When Mr TM and I shop for the house, (and we hate shopping for boring house stuff) we tend to buy lots of things that won't 'go off' because that way we can leave nice long gaps between visiting the supermarket. We try and shop local for fresh foodstuffs. 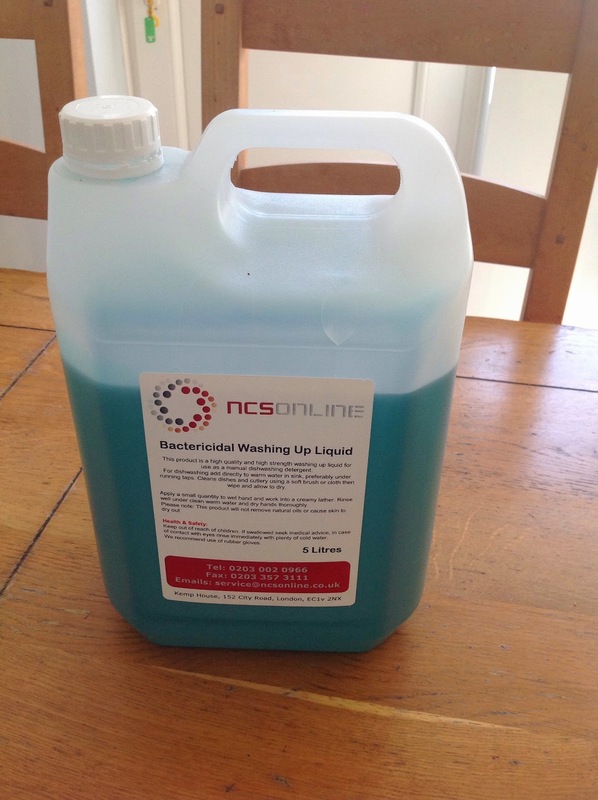 The reason we have 5L of washing up liquid is because I was asked by NCSOnline to write a review. Little did they realise that I was already a bulk buying convert! 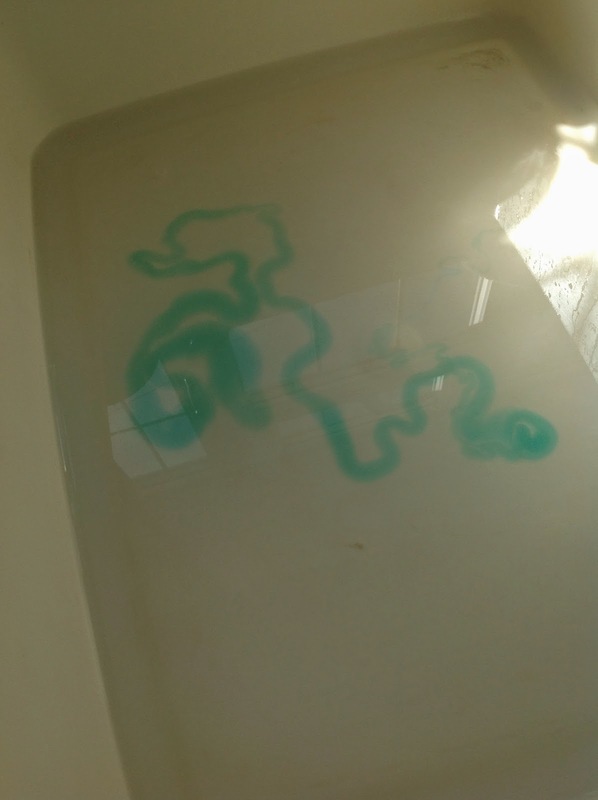 So I've been trying the washing up liquid and it seems at least as good as the one I normally use (It's very thick and removes grease well, though oddly it loses its green colour while in the sun on the window ledge - not that being green makes a washing up liquid work!) and at £4.25 for 5L is a good saving, even a supermarket own brand works out at £5.90 for 5L and as I browse the NCS Online Kitchen Cleaning Products I can see a few more things that I could make some savings on. As always, check postage costs when buying online, buying more can save you that too! So take a look and see if buying in bulk could save you some money.